Justin is a Managing Director, providing portfolio management and credit analysis for fixed income strategies. He also manages the firm’s multi-manager portfolio strategies and contributes to the asset allocation framework. Justin has more than 10 years of experience focusing on management, analysis and trading of fixed income portfolios. Previously, Justin was a fixed income portfolio manager at American Trust & Savings Bank. 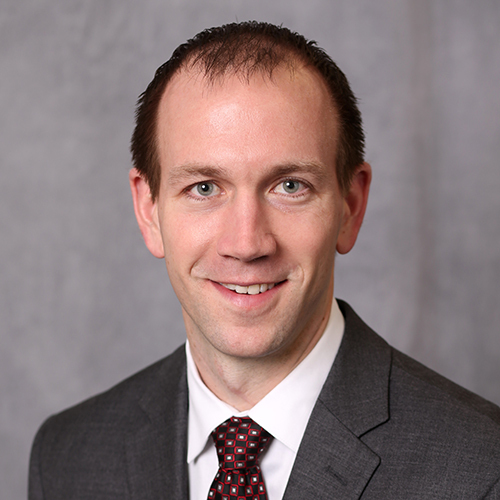 Justin has a bachelor’s degree from Truman State University, holds the Chartered Financial Analyst designation and holds a Fellowship in the Life Insurance Management Institute. All rights reserved © 2019 BTC Capital Management.